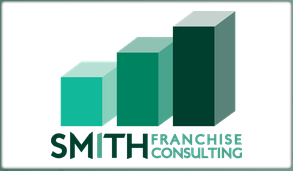 Do you need assistance in the franchise exploration process? 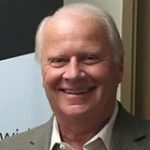 Mike Smith, owner of Smith Franchising, is dedicated to helping people transition from employee to being their own boss. Contact Mike today to get started!